Many of you have been asking me for updates on my teeth, so here it is! I will also answer a few of the more commonly asked questions about Zenyum that I received over the last two months. My wedding is 3 months away and I'm finally doing something to fix my teeth! Many of my friends commented that my teeth are straight and that there was no need to straighten them. But... there's this tooth that bothers me cause it's the only one in the upper row that is not aligned and I want to get it fixed before my wedding! Also, my lower teeth are rather messy, they are hidden when I smile so not many people knew. So I'm currently undergoing Zenyum Invisible Braces to straighten my teeth and I will be recording the entire journey on this blog. For a start, here's why I went with Zenyum instead of other invisible aligner brands. It's quite hectic being a bride-to-be cause there's so much things to plan on top of my usual work and time with my friends and family! Other than taking care of my face, I need to take care of my health too; so I've been taking the Centrum for Women and Centrum Vitamin C lately. 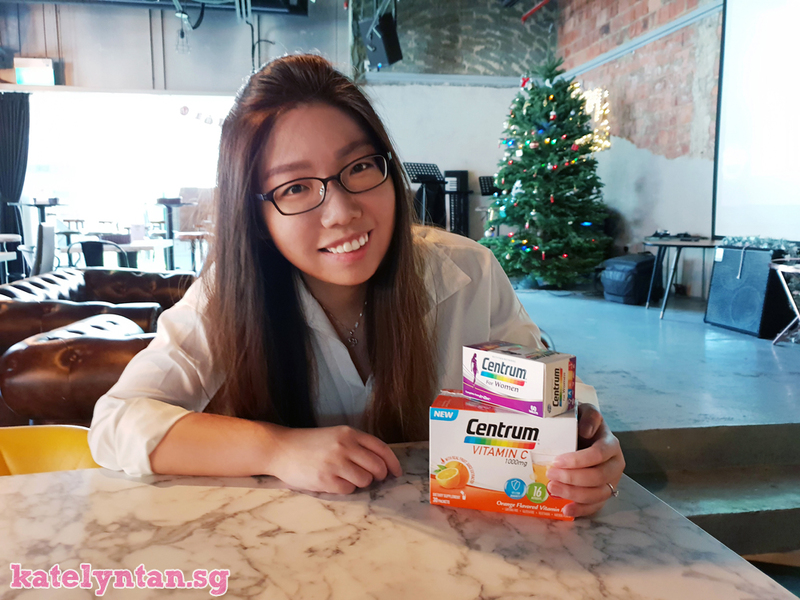 So here is the review of these Centrum products! Mummy saw me taking the products and she was interested too, so I will be getting her the Centrum Silver for those age 50 and above. Did you know IDS Aesthetics is now at Robinsons The Heeren? I went there for a facial before my pre-wedding photoshoot and really enjoyed the experience there! For those who don't know IDS Aesthetics is right behind IDS Skincare's counter so you can get your products there too! 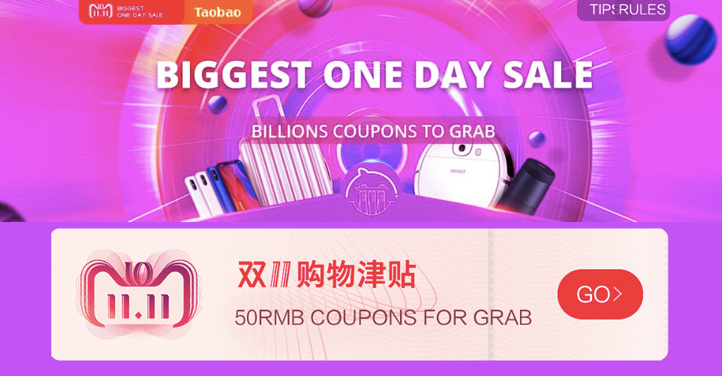 Your Guide to Taobao/Tmall 11.11 Singles' Day Sale! It's 11.11 in a few days time, so here's a quick guide to help you with your Taobao (淘宝) and Tmall (天猫) 11.11 Single's Day shopping! For those who didn't know, 11.11 - also known as Single's Day - was popularized by Alibaba, the parent company of Taobao and Tmall. Many shops around the world have then jumped onto the bandwagon and it's like the Asian version of Black Friday Sale. Warning: Expect a slightly longer waiting time to receive your items though. 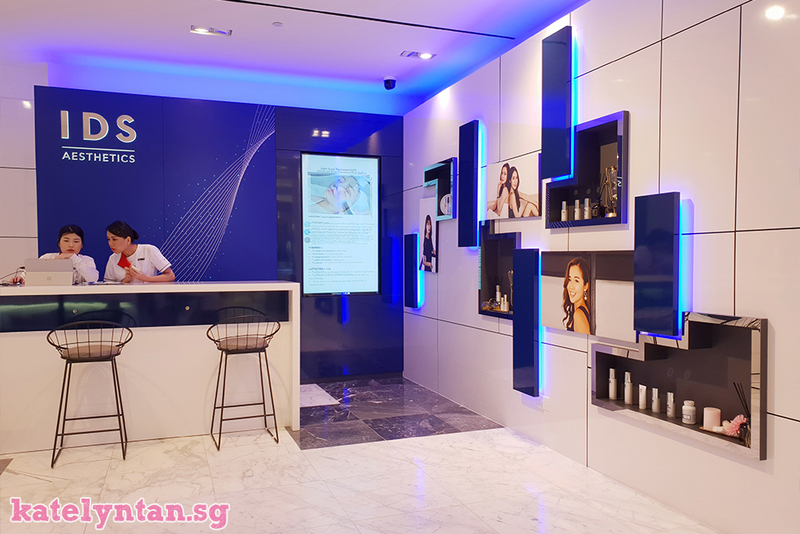 IDS Skincare launched two new products last Thursday, the DermaShield Serum and DermaShield Mask, and held a luncheon at the Open Farm Community. These products are really special cause they are most probably the first-in Singapore products that are developed to protect your skin against the harmful effects of HEV, Infra-red and blue light, as well as environmental damage!